shrikhand is a traditional indian sweet made with hung curd and flavored with saffron and cardamom. 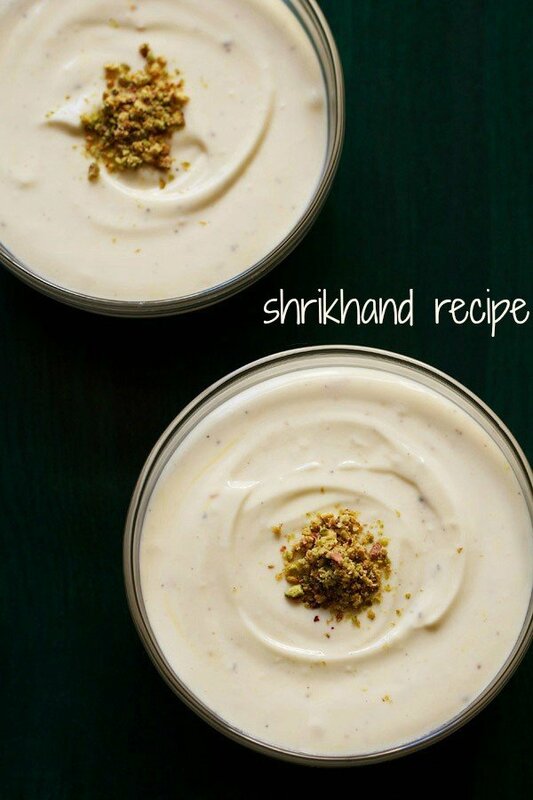 shrikhand recipe with step by step pics – shrikhand is a traditional indian sweet from the western indian states of maharashtra and gujarat. 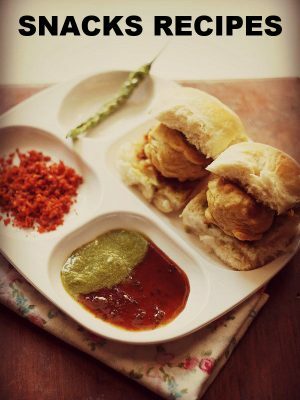 in both maharashtrian and gujarati weddings, shrikhand is served in the thali meal. 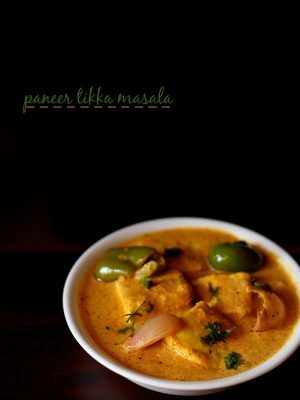 you will also see shrikhand being served in the thali meals in restaurants. shrikhand is made from hung curd which is also known as ‘chakka‘ in marathi language. 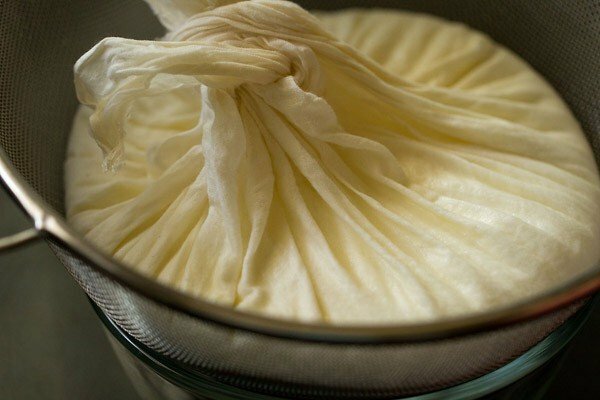 hung curd is curd where all its whey has been drained. 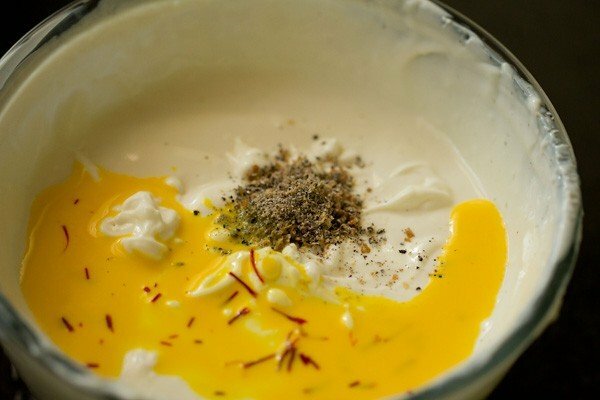 in many maharashtrian homes, shrikhand is made by blending and sieving the hung curd through puran yantra. a juice strainer can also be used instead of a puran yantra. to make things easy and quick, i have used an electric beater. you can also beat with a wired whisk, but it takes a lot of time and too much of hand work. whenever i make shrikhand, it always has to be kesar elaichi or mango shrikhand. i love both these flavors and have never tried making any other variation. 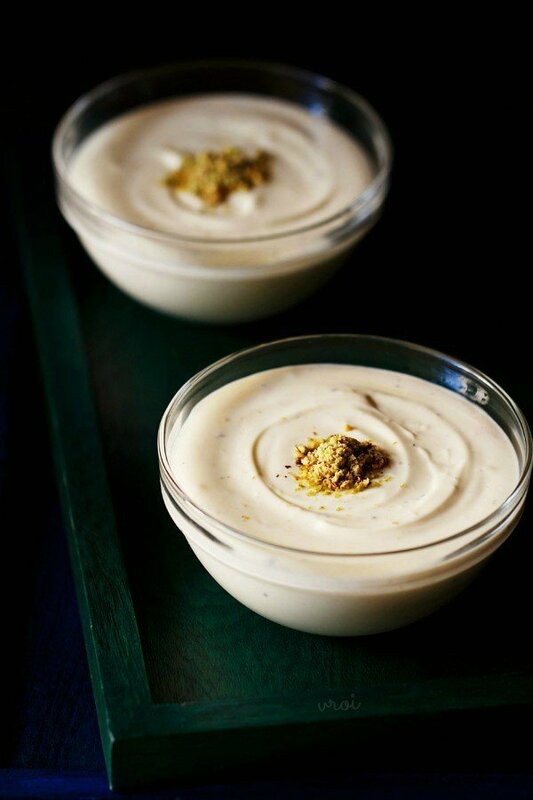 the fragrance of cardamom and saffron in the shrikhand is something you have to taste and experience. the trio of hung curd, saffron and cardamom complement so well in this creamy sweet dessert. if you do not have kesar or saffron, then just add elaichi or green cardamoms. the shrikhand will taste great. hung yogurt is like a blank canvas and you can paint it with the flavors you want. for a fruit based shrikhand, just add the puree or the pulp of the fruit after blending the hung curd and then again blend. 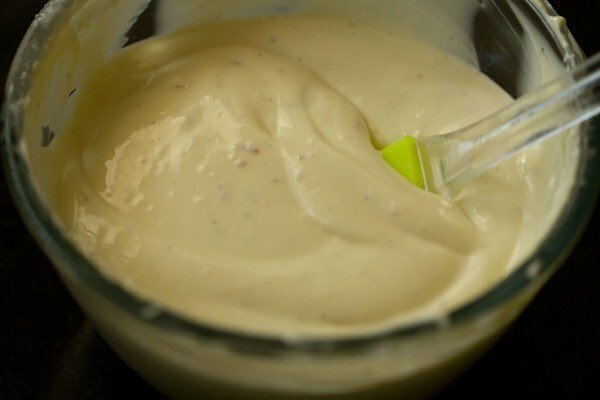 if you have the hung curd ready, then it just takes about 15 minutes or even less to prepare shrikhand. 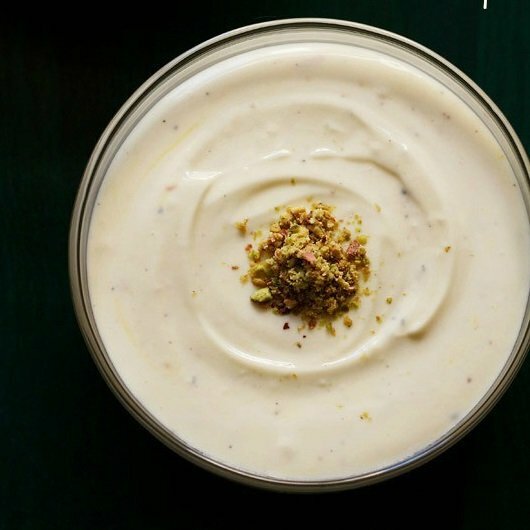 this shrikhand recipe is enough for 4 to 5 servings. 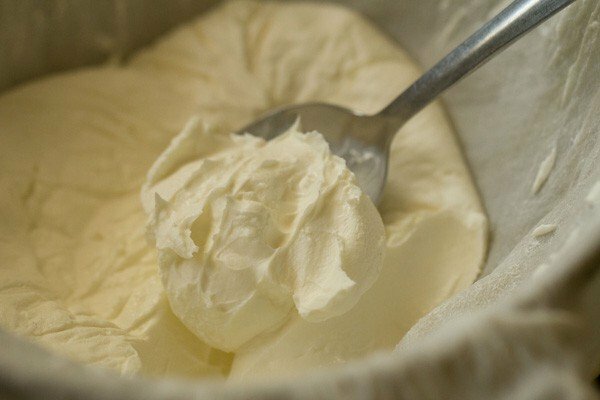 but if want to reduce the servings, then just prepare less amount of hung curd. later add sugar and the flavorings accordingly. shrikhand can be served plain or accompanied with pooris. if pooris are a concern for your health, then accompany them with chapatis. take 1/2 tbsp warm milk in a small bowl. add 2 pinch of saffron strands. stir and keep aside. 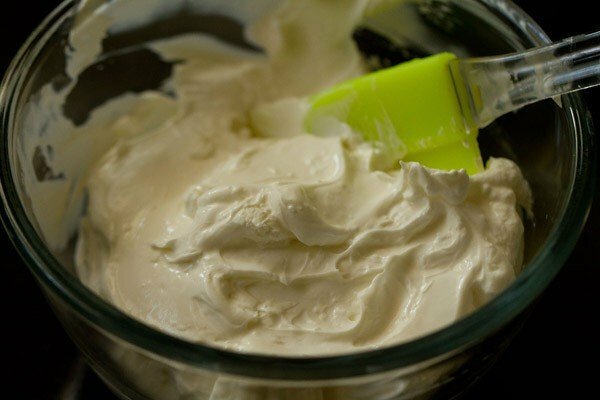 with a silicon spatula scrape the beaters' sides and edges of the hung curd and add to the bowl. you can chill the shrikhand in fridge and later serve. while serving shrikhand, top with some sliced dry fruits. you can also top shrikhand with crushed dry fruits. i added some crushed pistachios for garnish. 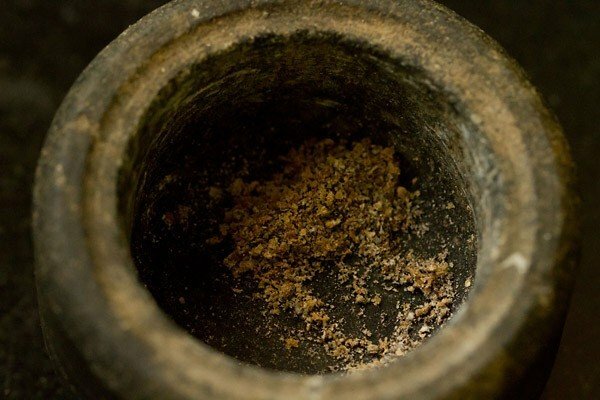 1. first line a strainer on a deep bowl. 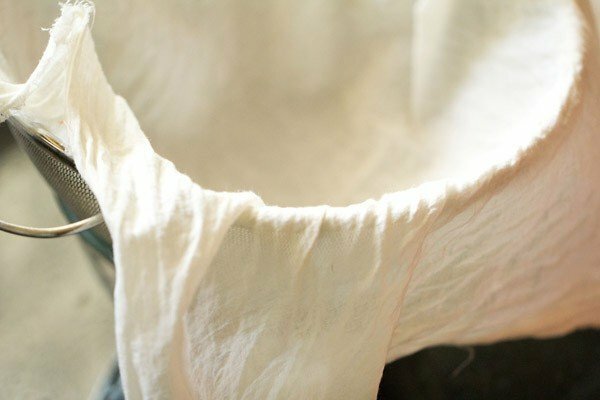 then line a muslin/cheesecloth/kitchen cotton towel on the strainer. 2. pour the fresh curd. i added 4.5 cups of curd (made from 1 litre of full fat milk, about 1.125 kgs). do use fresh curd and not sour one. 3. bring the four edges of the muslin together and tie one edge tightly around the rest. 4. gently press and you will see the whey dripping. 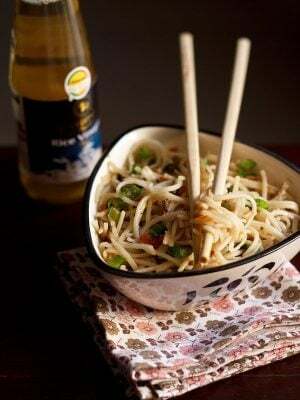 5. now place a heavy bowl or lid or tray on the tied muslin. if you have a hook, you can also hung the muslin in your refrigerator. now keep the whole thing in the fridge for 4 to 5 hours or overnight. i kept for 24 hours. 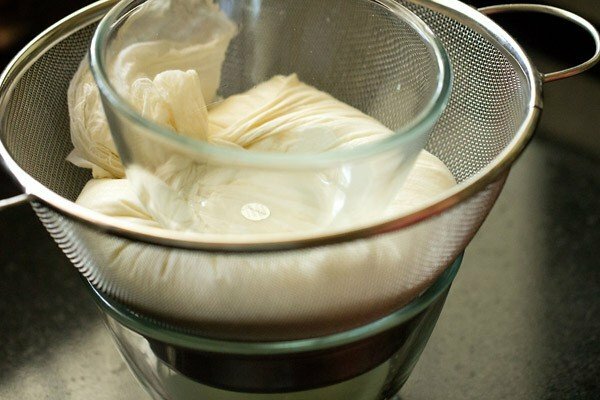 do use a deep bowl below, so that there is some distance between the curd in the strainer and the collected whey. 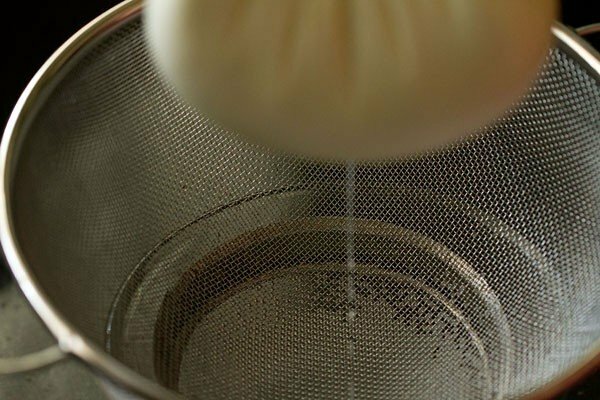 otherwise the whey will touch the strainer as well as the curd. thus there will be some whey in the curd. 6. next day, the whey has been drained off and here’s the hung curd. use the collected nutrient rich greenish whey in your everyday indian food like preparing chapatis, gravies, rice dishes, dals etc. 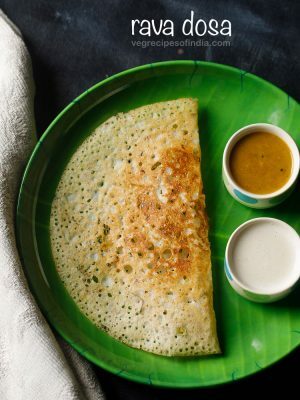 7. this hung curd or chakka is very creamy and smooth. 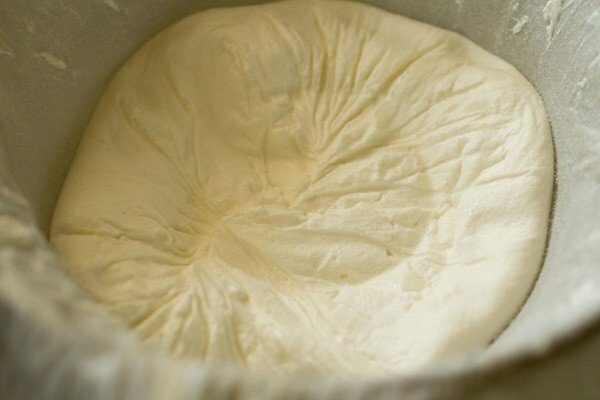 the texture is similar to like that of cream cheese. from 1.125 kgs, the yield was 425 grams of hung curd. with a silicon spatula, collect the hung curd in a container or lidded bowl if not using it immediately. cover with its lid and then refrigerate. 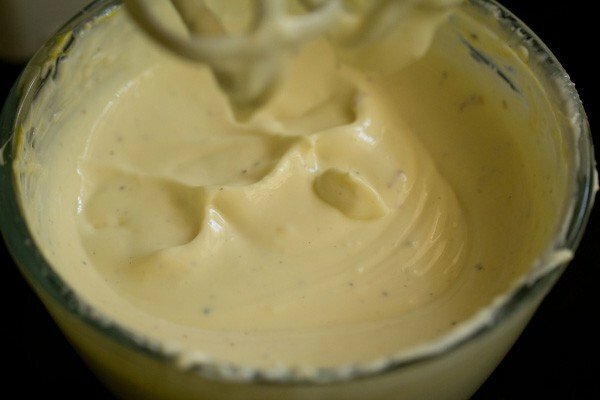 with the hung curd you can now proceed to make the shrikhand. 1. take ½ tbsp warm milk in a small bowl. add 2 pinch of saffron strands/kesar. stir and keep aside. 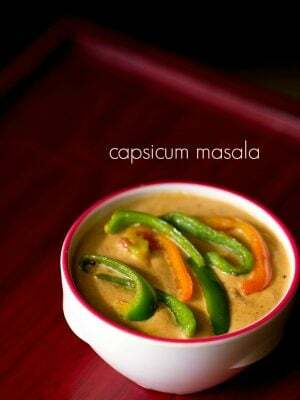 2. in a mortar powder 4 to 5 green cardamoms. keep aside. 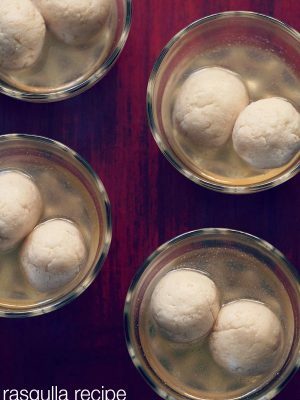 3. take the chakka or hung curd in a bowl. 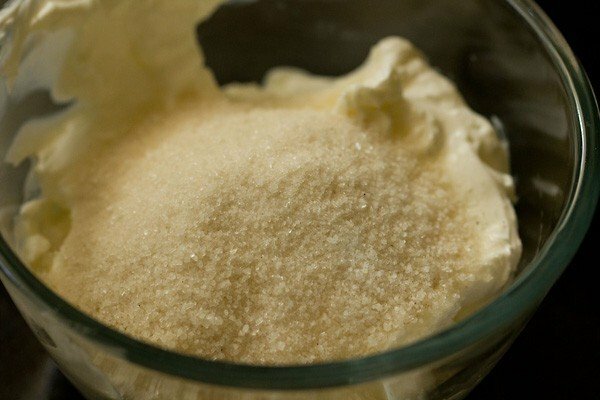 4. add fine sugar. lightly stir with a spatula or spoon. 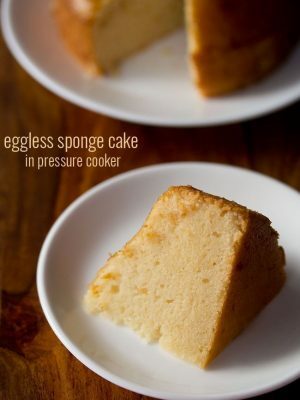 you can also use powdered sugar. 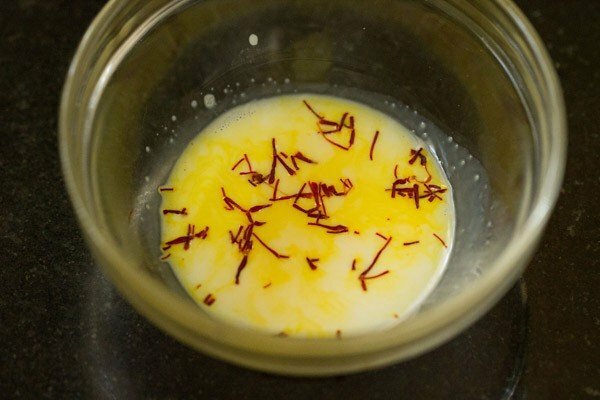 5. then add the saffron dissolved milk and powdered saffron. 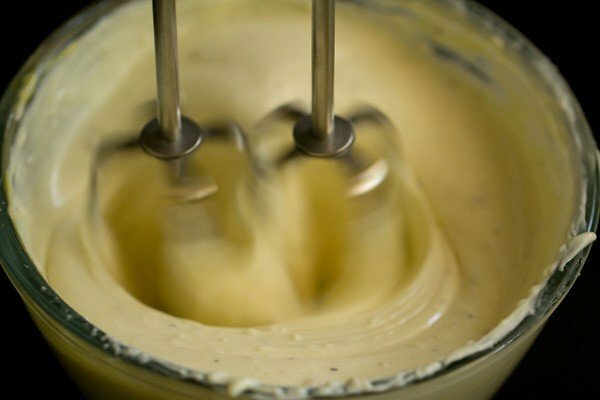 6. using an electric beater, begin to whip the hung curd. you can also beat the hung yogurt in a blender. 7. whip till smooth. the sugar should also dissolve. check the taste and add more sugar if required. 8. with a silicon spatula scrape the beaters’ sides as well edges to remove the shrikhand and then add it to the bowl. 9. you can chill the shrikhand in fridge and serve later. while serving shrikhand top with some sliced dry fruits or charoli/chironji. 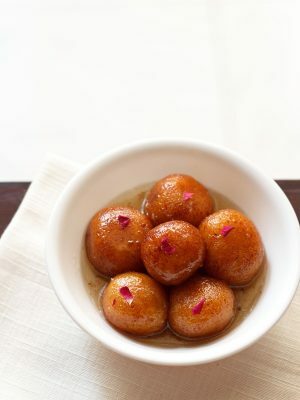 you can also top with crushed dry fruits. i added some crushed pistachios for garnish. 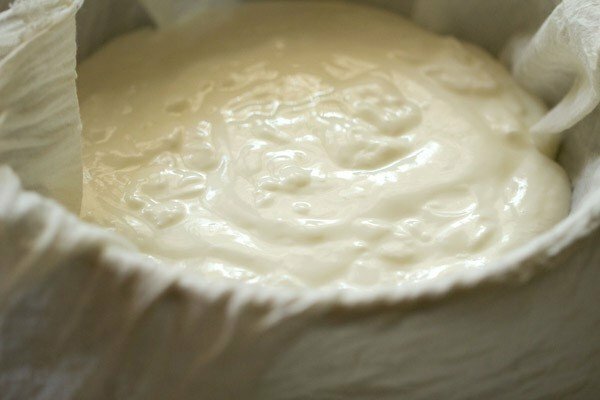 Keeping the yogurt hung in muslin cloth in fridge for 24 hours works best. thanks pallavi for this lovely feedback and the rating as well. glad to know. welcome and happy cooking. 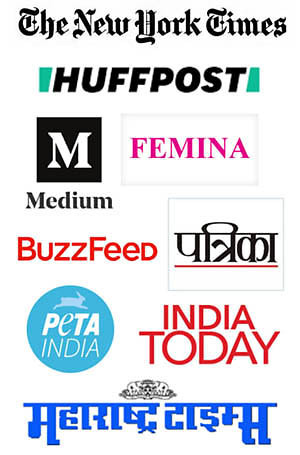 For how days can Shrikhand be preserved ? stays good for a week in the fridge.